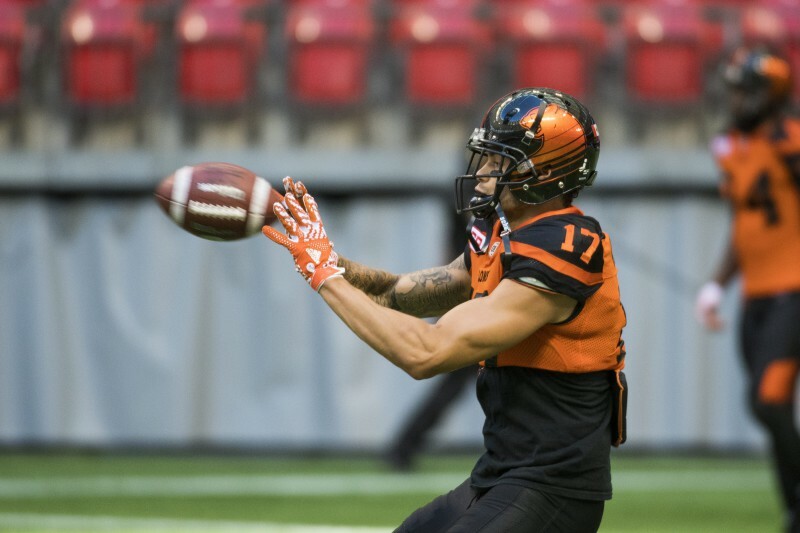 The BC Lions Football Club is pleased to announce that international receiver Nick Moore has agreed to terms on a contract with the team for the 2017 season. Moore was eligible to enter free agency later this month. 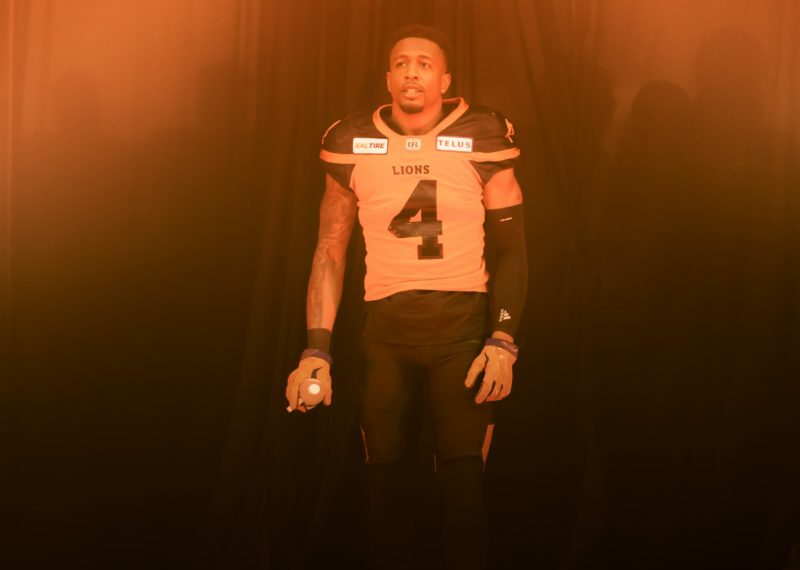 Following a three-year stint with the Lions from 2011 to 2013, Moore rejoined the club for the 2016 season after two years in Winnipeg and was enjoying a great start to the year tallying 15 receptions for 205 yards through the first three games of the year before being sidelined with a knee injury. 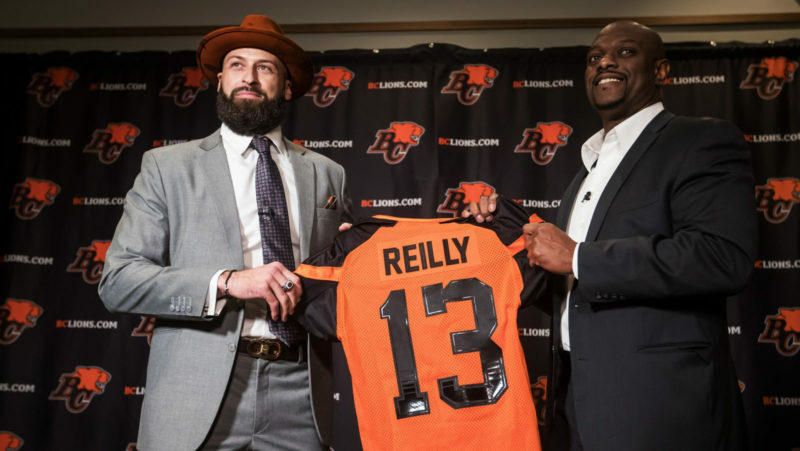 CFL free agency begins on Tuesday, February 14. 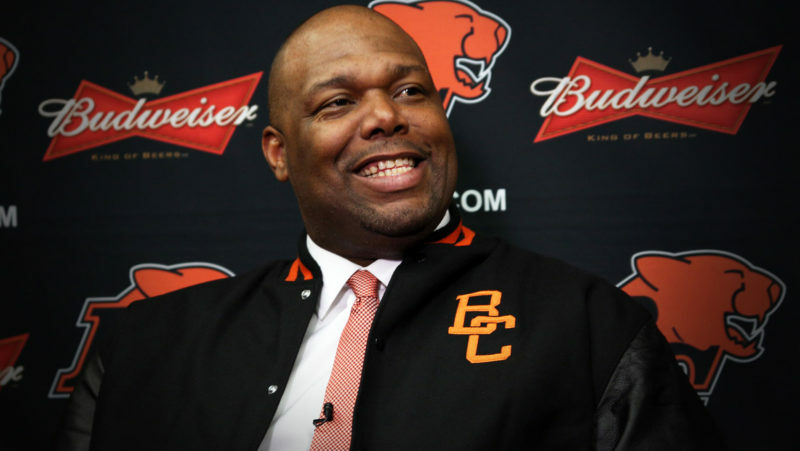 Through the first six weeks of 2017, the club has inked pending free agents Keynan Parker, Rolly Lumbala, Steven Clarke, Hunter Steward and Bryant Turner Jr. 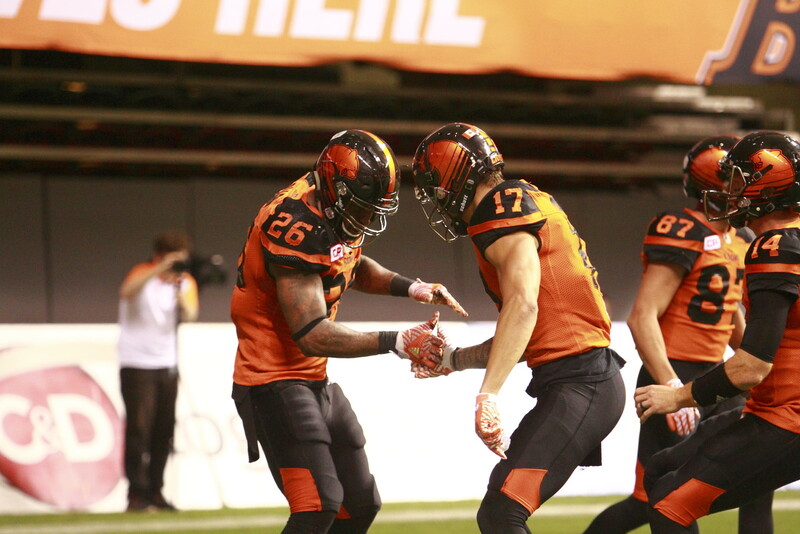 In December, Buono signed pending free agents Solomon Elimimian, Jeremiah Johnson, Mike Benson and Nehemie Kankolongo.